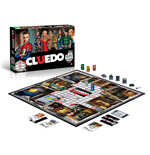 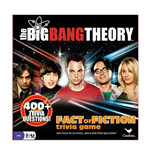 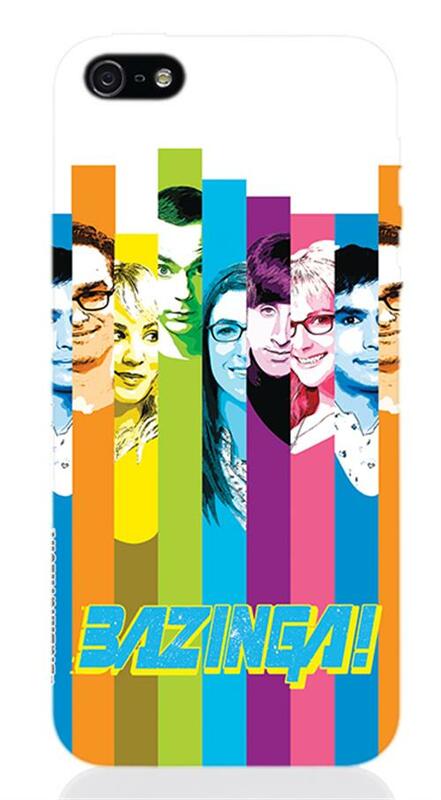 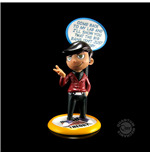 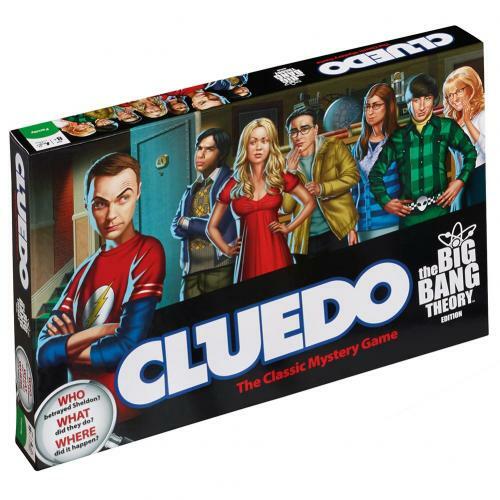 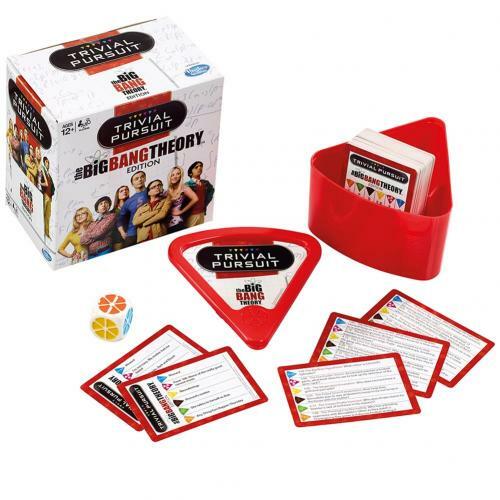 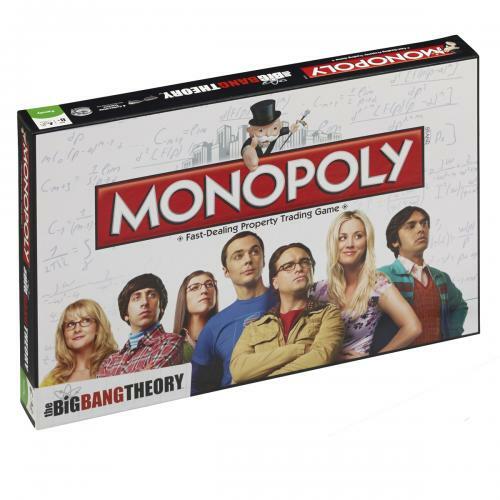 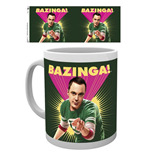 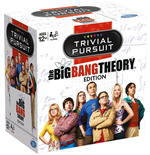 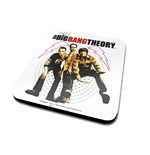 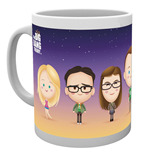 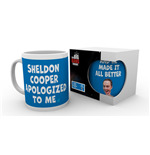 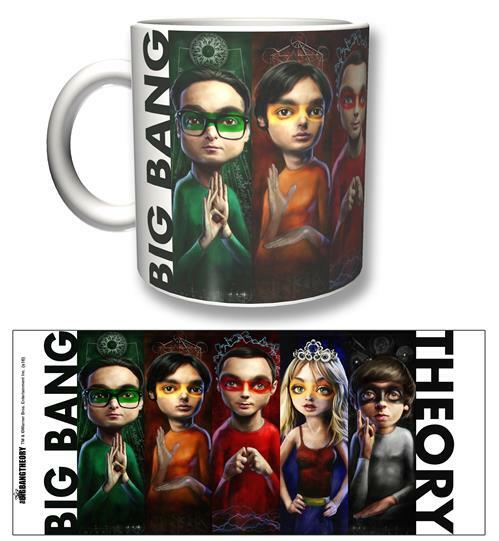 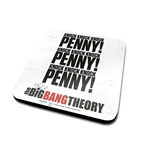 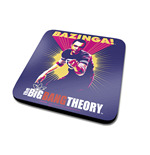 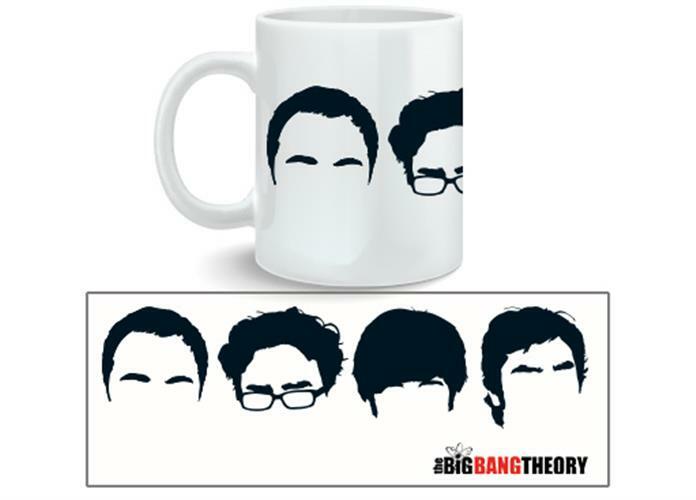 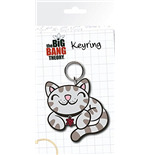 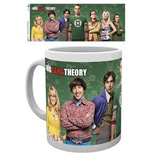 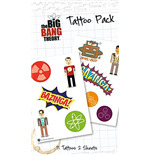 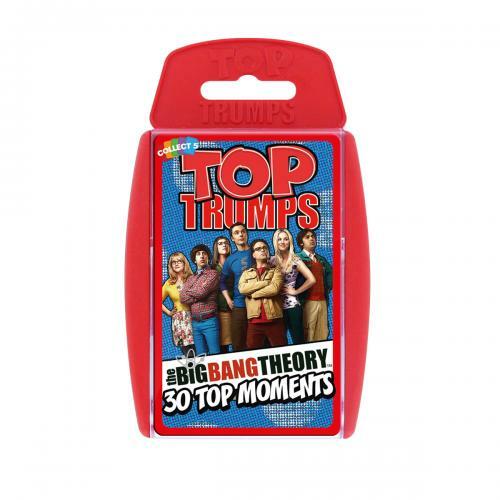 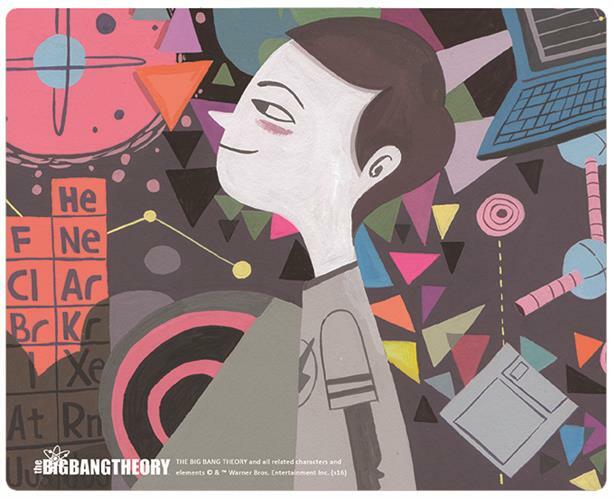 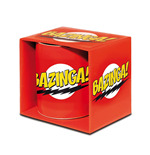 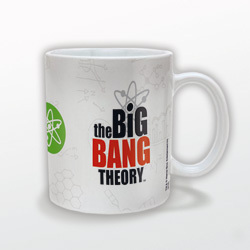 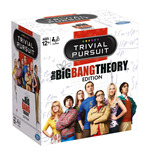 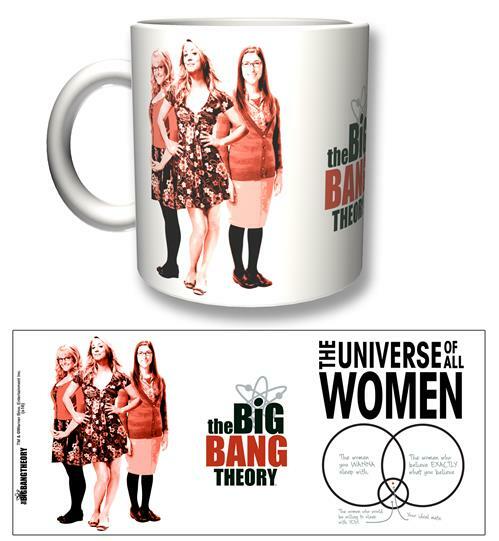 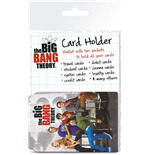 From the success of the American sitcom, produced by Warner Bros, is born an extraordinary collection of Big Bang Theory’s gadgets, a universe of extravagant suggestions dedicated to the five main characters. 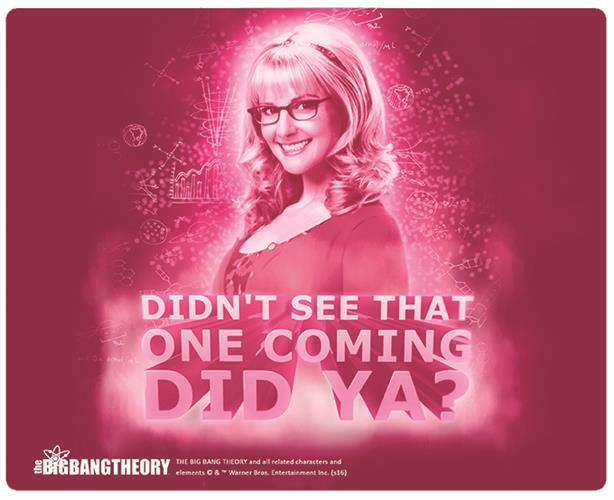 If we put in a TV series 4 nerds and a hot, funny and friendly blond, the result can only be ‘explosive’. 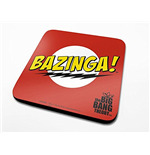 Sheldon and company’s sarcasm and lingo are the elements that lead this series to become a huge success and it also inspired most of the products, the lingo has even become a part of the new generation’s daily life. 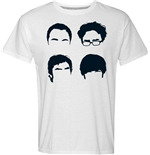 For the fans of this amazing sitcom and for those that see themselves in the personality of the 4 nerds, our online store propose a series of extravagant and original articles for the house, school and free time . 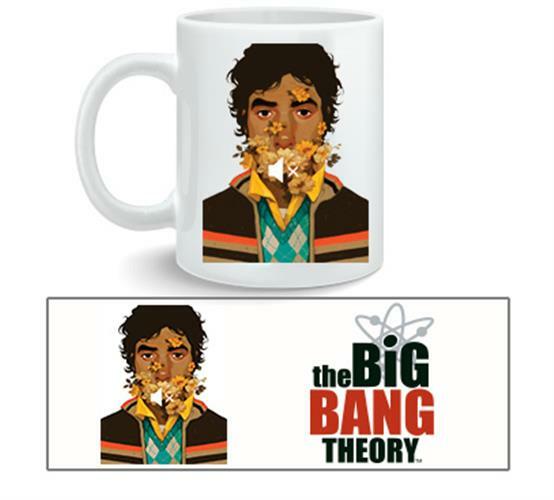 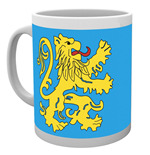 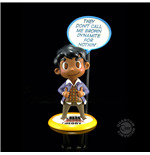 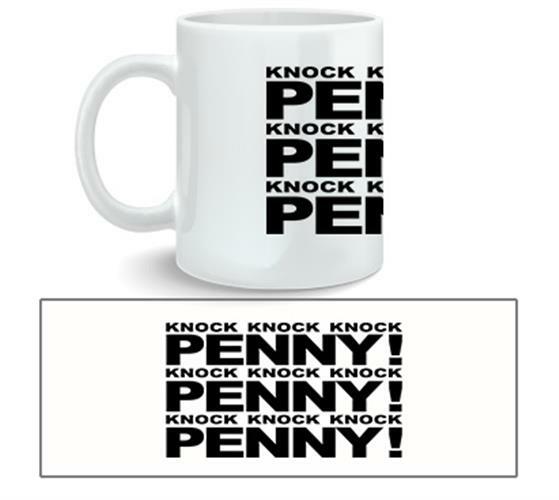 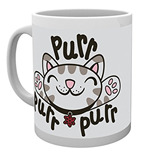 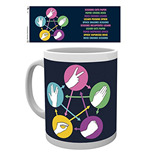 To enrich the household rooms, such as the bedroom walls, the bookshelves and the kitchen counters, our store propose several accessories that synthesize design and functionality; among the suggestions, we have mugs, coasters, posters and stickers that present lines, expressions, symbols and formulas inspired from the daily lives of the main characters and the series itself. 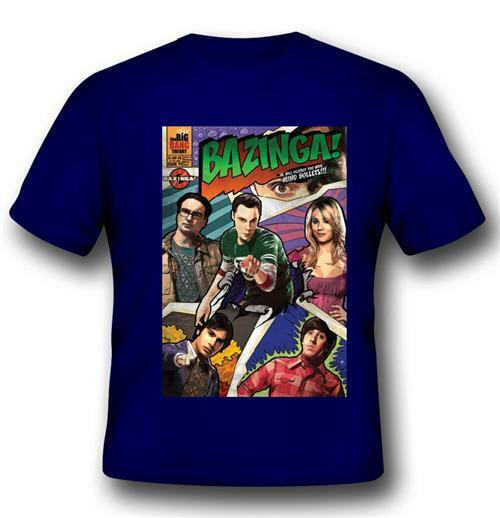 The colourful and eccentric Big Bang Theory t-shirts; worn with a pair of pants or a pair of jeans you can create your own nerd style. 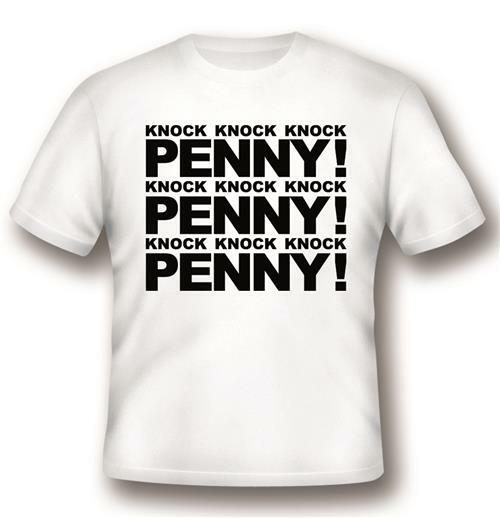 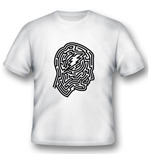 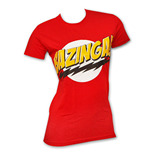 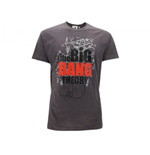 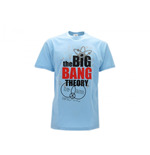 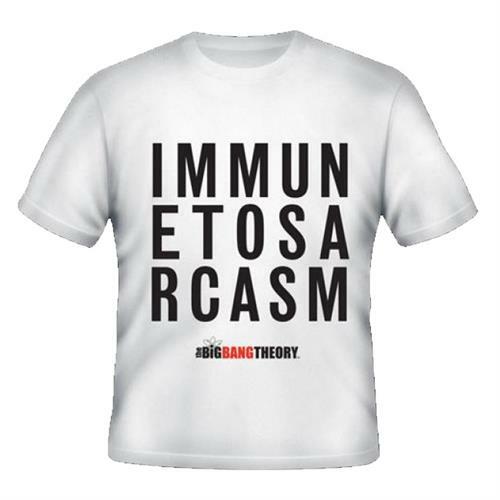 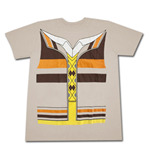 To satisfy both men and women’s taste, the t-shirts Big Bang Theory are available in various sizes, forms and colours. 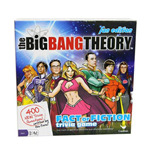 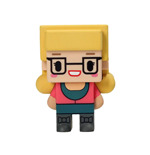 To complete the Big Bang Theory collection here some action figures , collect these awesome action figures that reproduce with details the features of the 4 nerds and the charming and frivolous Penny. 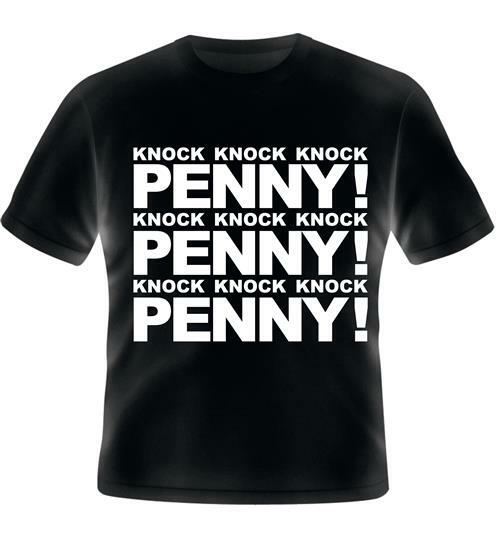 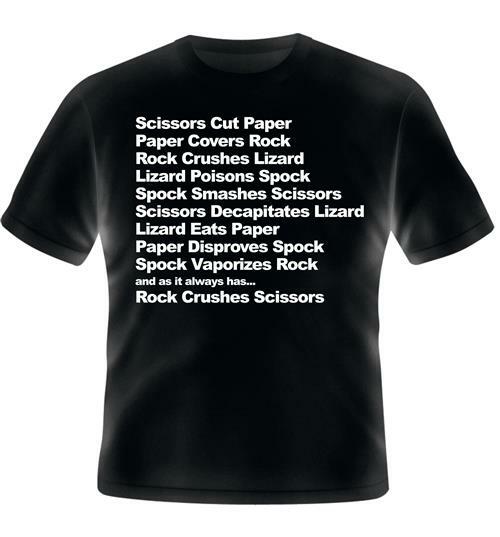 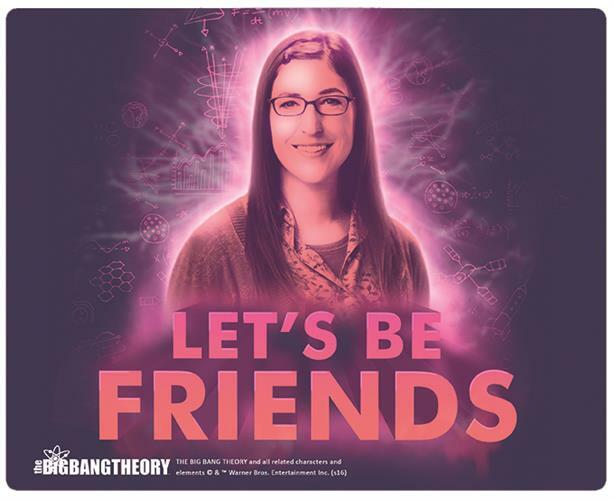 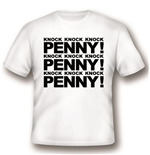 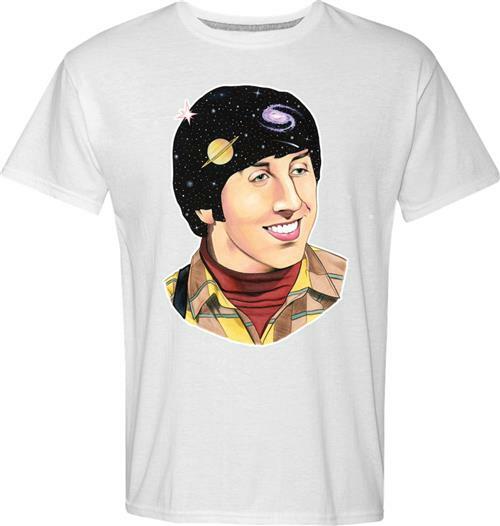 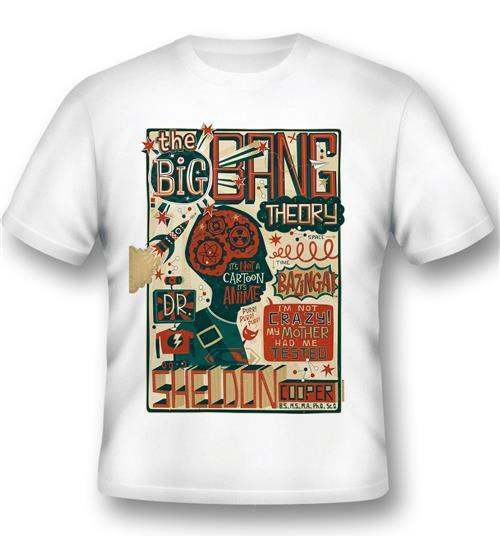 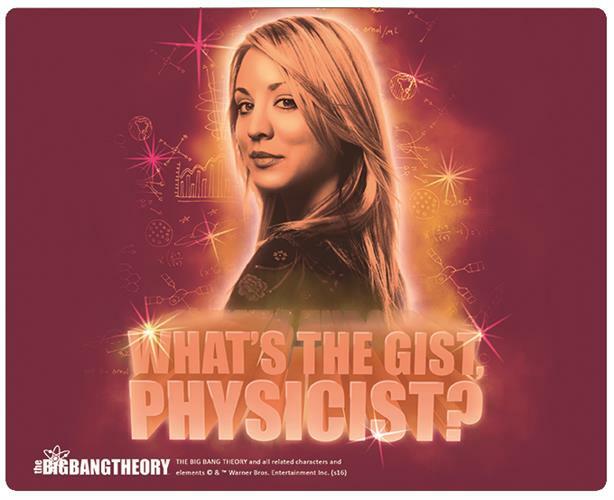 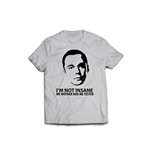 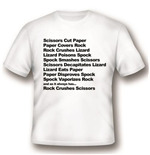 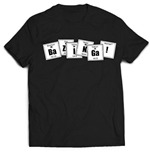 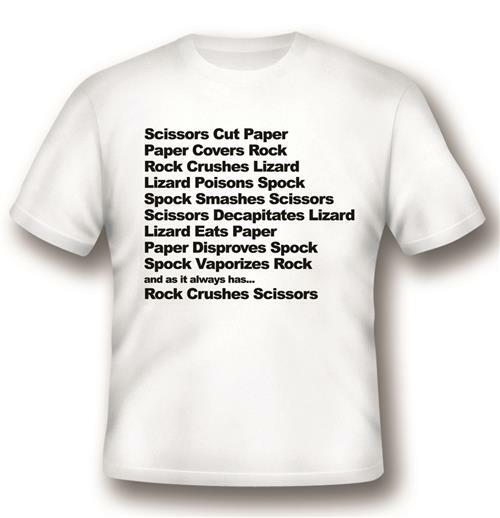 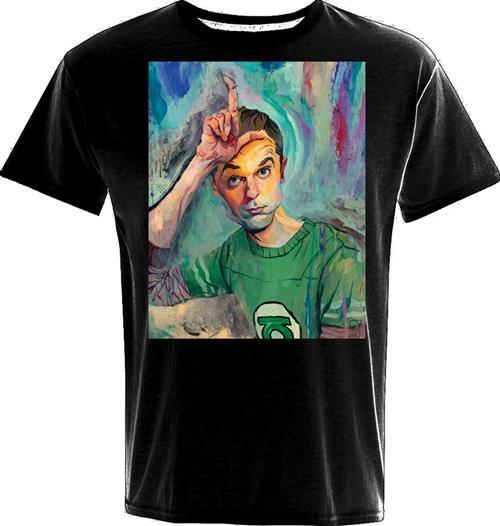 Big Bang theory t-shirts: perfect for your nerd style! 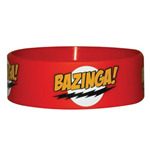 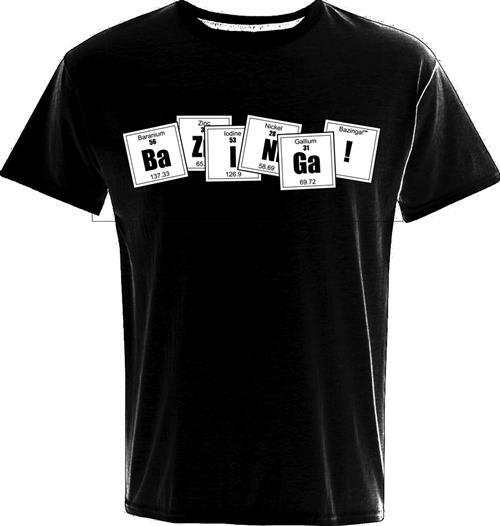 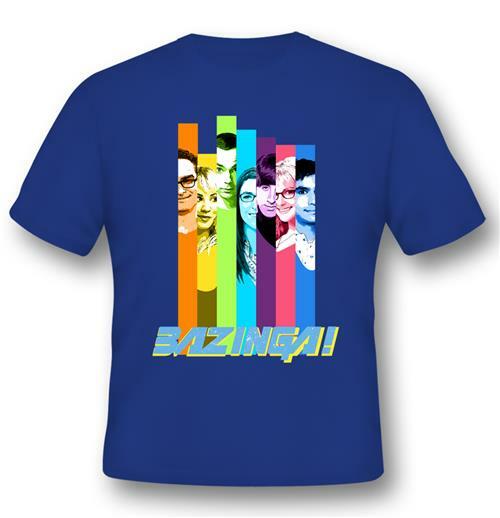 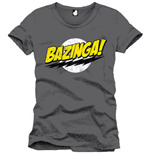 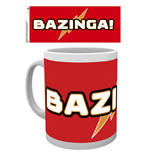 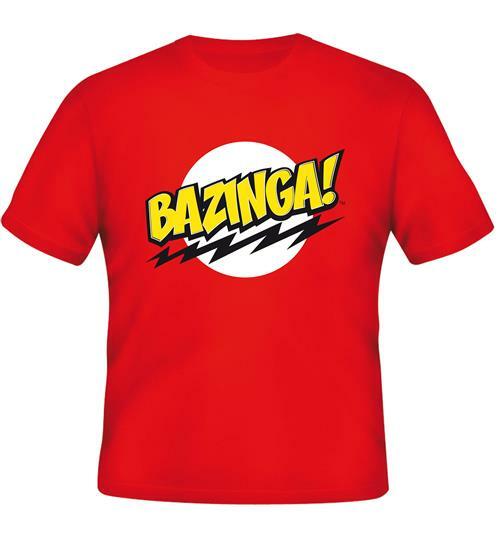 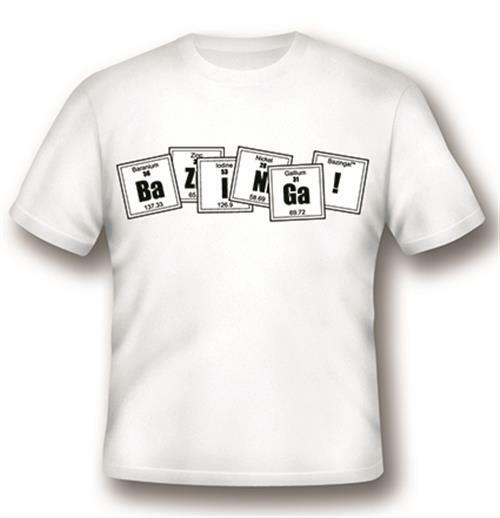 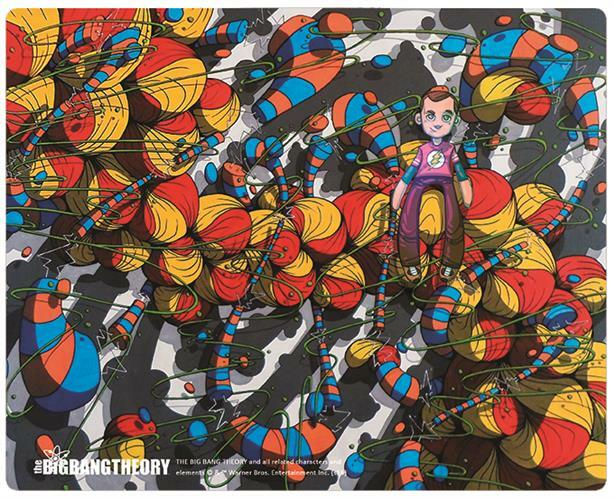 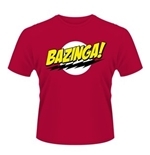 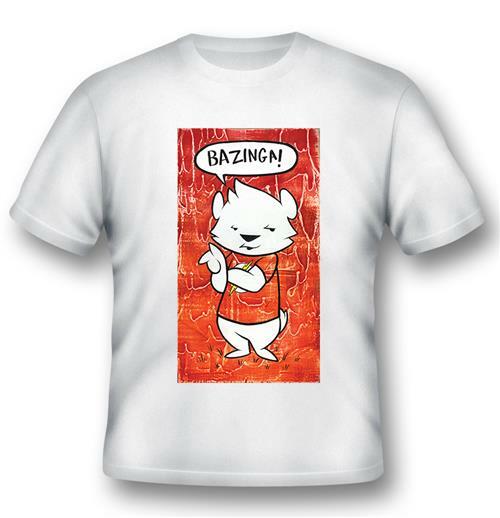 The word ‘bazinga’, used by Sheldon Cooper to finish his jokes, dominates the prints on the Big Bang Theory t-shirts. 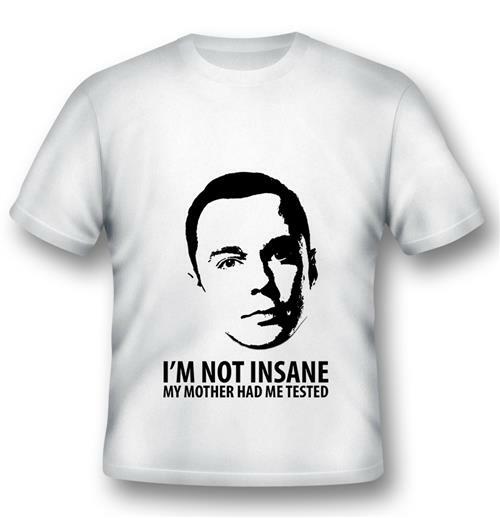 Sheldon's t-shirts are legendary. 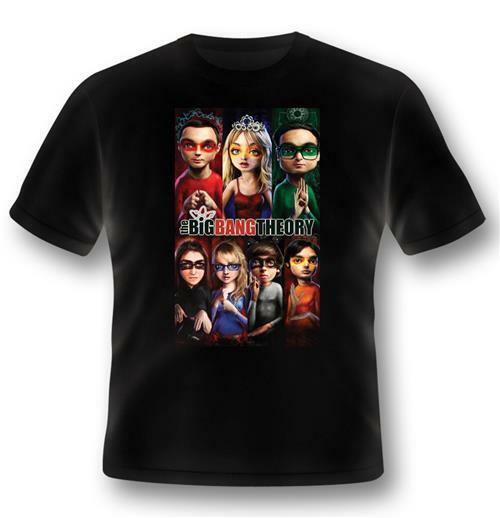 They are the most wanted, colourful and worn: they represent the best part of this collection dedicated to this awesome series . 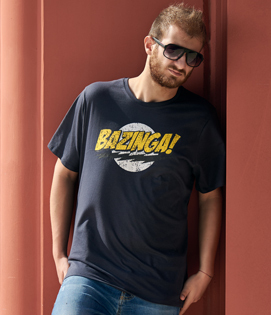 The success of Big Bang Theory depends on the charming characters and the fact that they celebrate the passion for comic books and superheroes, all elements that marked our childhood and our adolescence. 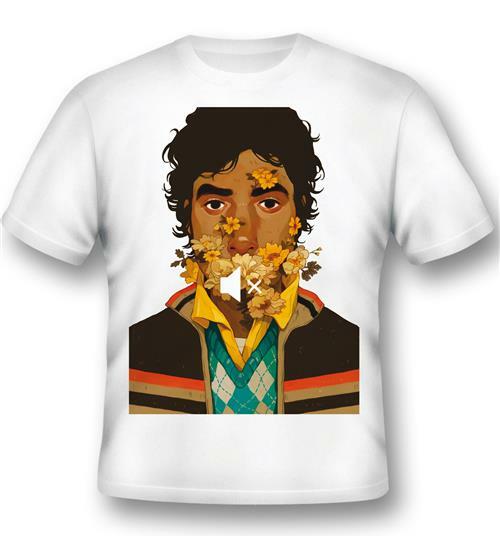 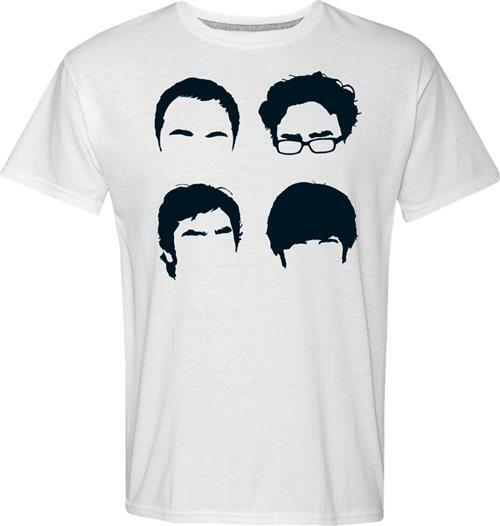 You will also find in our catalogue other characters t-shirts like: Leonard Hofstadter, Penny, Howard Wolowitz and Raj Koothrappali .